Hope you're having a very happy Easter! Per Mikko's request, we're having an Easter piñata (well, of course), as well as heading over to his aunt's for dinner and egg dyeing. What fun are you having? 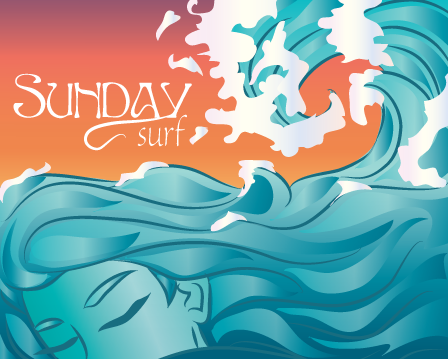 This week's Sunday Surf is dedicated to a specific topic: the recent Healthy Life Summit and a controversial presentation by Sarah Pope (The Healthy Home Economist) on nutrition as it relates to breastfeeding, as well as the position the Village Green Network (sponsors of the Healthy Life Summit) and the Weston A. Price Foundation (a related organization) take on the topic. Over the last few days there have been a lot of heated debates, controversial posts, and social media outcry because of the strident messages being put forth. While VGN and WAPF do present sound information on the ideal diet for breastfeeding mothers, they do so in a manner that brings about guilt, fear, and confusion. On Thursday, bloggers from around the world came together in a show of support for breastfeeding mothers. New mothers have enough challenges without having to feel guilty for how they feed their baby, especially when they are choosing the most natural of means — breastfeeding. We hope you take some time to read the posts that were written as part of the Blog Party, which I've pasted below. There are also over 140 posts linked up as part of this. Take some time to check them out here or link up your own breastfeeding support post! The WAPF position is a suggestion that women without an ideal Weston Price-approved diet have breastmilk no better nutritionally than commercial formula. For those not familiar with Weston Price, he was a forward-thinking dentist who in the 1930s traveled extensively and noted that people eating the traditional foods of their culture as opposed to the typical Western diet had stronger teeth and better overall health. He wrote the book Nutrition and Physical Degeneration as a result. The WAPF have codified his observations into very strict rules of traditional foods eating (ignoring, in my opinion, Price's own rules of eating your own culture's foods, though I find that very challenging in any case as an American mutt!). The WAPF and Village Green Network have been encouraging the use of their homemade formula recipe, and one of their sponsors sells a kit and the hard-to-find ingredients. This is not only a clear violation of the WHO Code, but it is also dangerous: There are no peer-reviewed studies showing their formula is safe or beneficial for infants and children long term — whereas there are tons showing breastfeeding is not only safe (regardless of the mother's nutritional status) but also highly beneficial beyond the use of commercial formula. My statement here is not meant to stir up "Mommy Wars" of breastfeeding vs. bottle feeding; I'm only pointing out that breastfeeding has an established safety and value record (of millennia! ), and commercial formula as well has many checks and balances in place in terms of safety and research. This homemade version does not have those advantages, and I think it's foolhardy for an organization to promote it so cavalierly. My third problem is that this kind of nitpicking of American eating habits in a divisive and combative way is exactly what I hate about people's discussions of diets. Despite the fact that I can also find no studies proving the WAPF dietary principles over all others (and I've looked, because in general I like the general direction of Weston Price's conclusions), these advocates have transformed themselves into zealots with zero tolerance for anyone who doesn't follow their directives to the letter. There's little room for trying things out or finding what works for you; there's a definite all-or-nothing bent, and that extends into these discussions on breastfeeding and nutrition. I think their message — that pregnant and breastfeeding parents should consider seriously the makeup of their diet and make changes that would improve the health of their infants — is being corrupted with the dismissive and vehement rhetoric that obscures that core of truth. 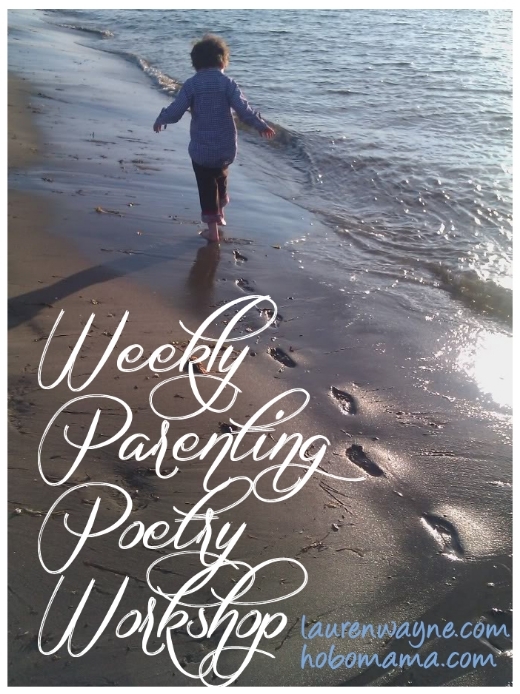 On Fridays, I'll host a linky for participants to share their poem(s) of the week. Come back tomorrow for this first week's prompts! 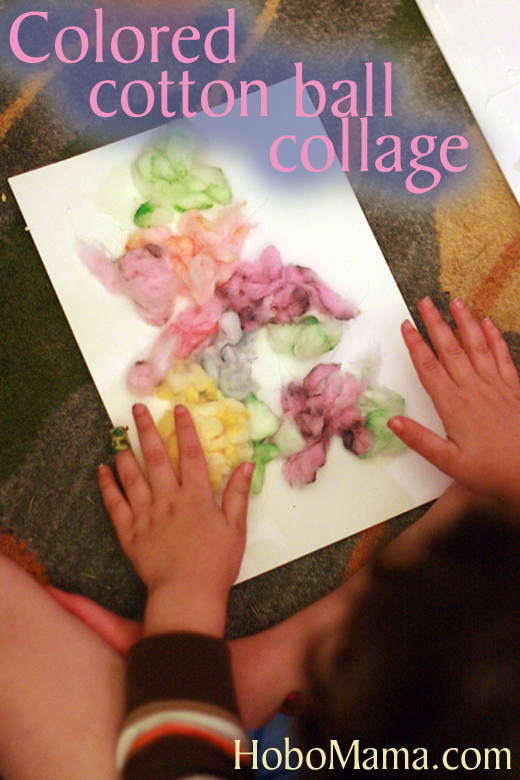 Calling for submissions for the April 2013 Carnival of Natural Parenting: Family Recipes! Theme: Family Recipes: Let go of the family secrets – share them with us! What is your favorite recipe, and where did it come from? Share your recipes, your stories, your pictures, and your memories. 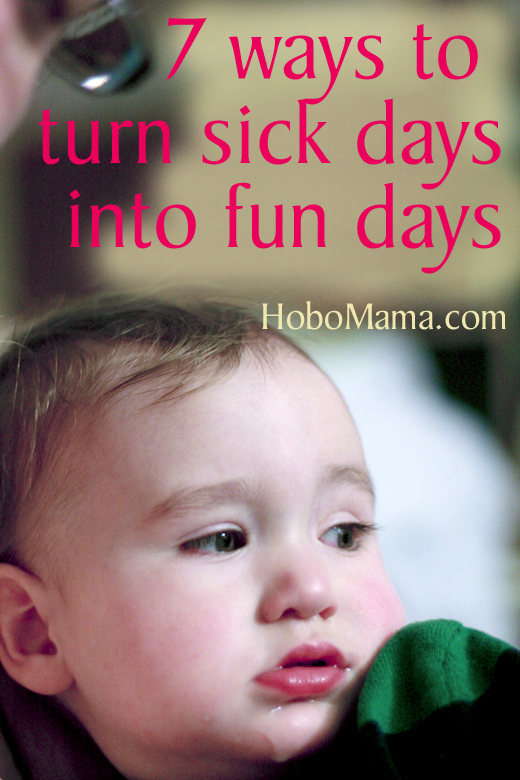 Choose a few answers that reflect what you MOST want to see on Hobo Mama. 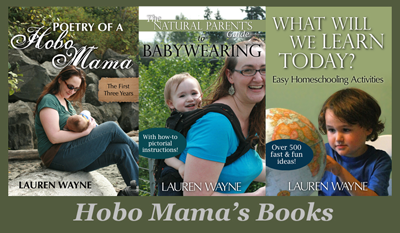 What would you like to read on Hobo Mama? Enter with one easy comment on each post for a chance to win one of three $100 gift cards to CVS. (They all end today, March 31, and are open to the US only.) It's nice to have a little extra spending money during cold & flu season!